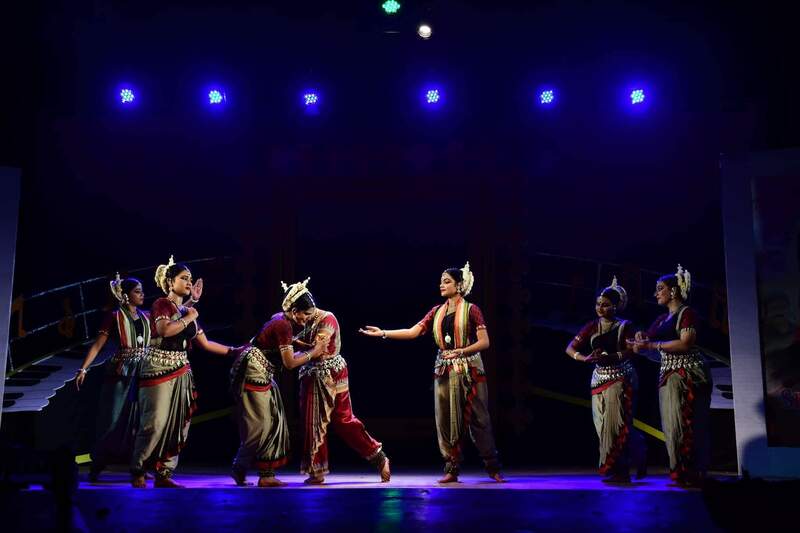 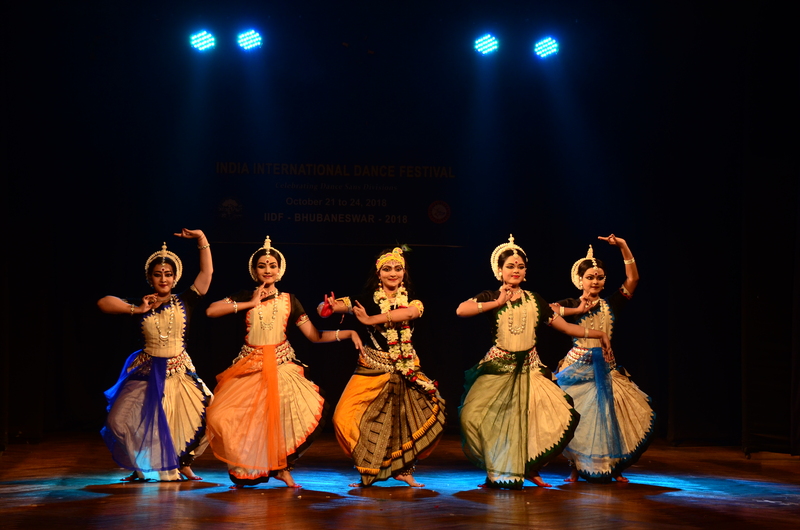 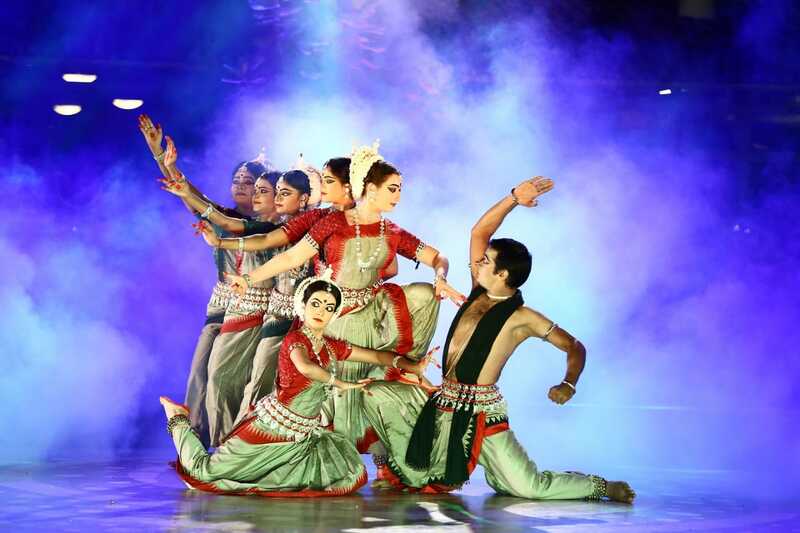 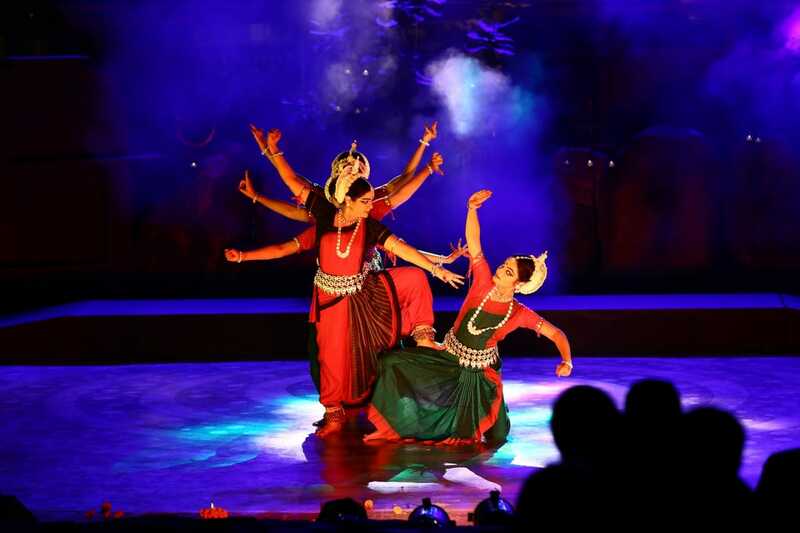 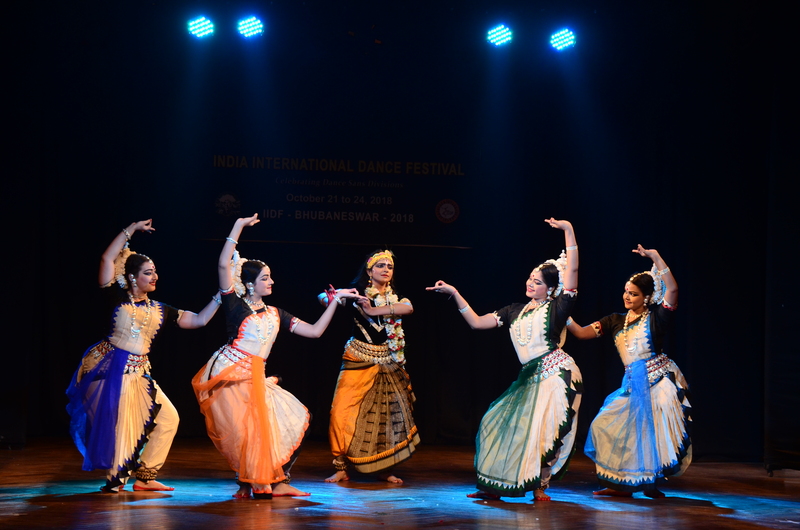 India International Dance Festival (IIDF), Bhubaneswar. 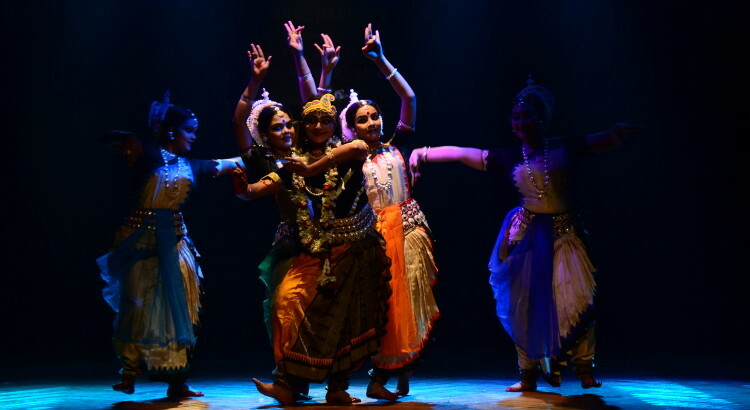 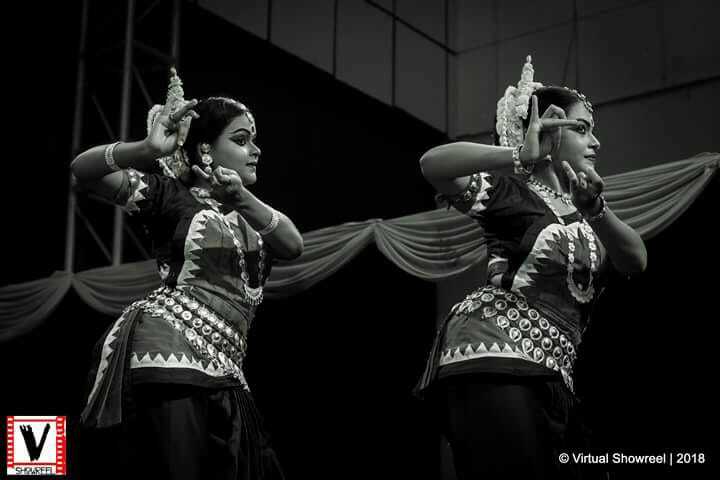 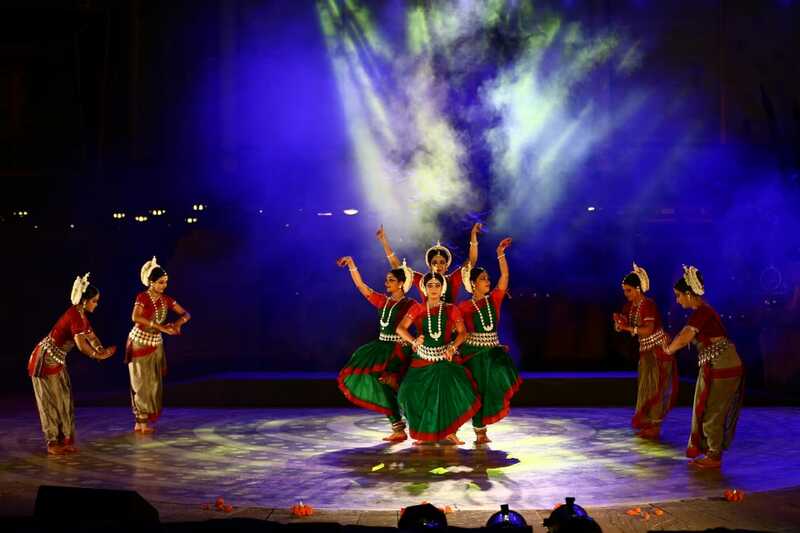 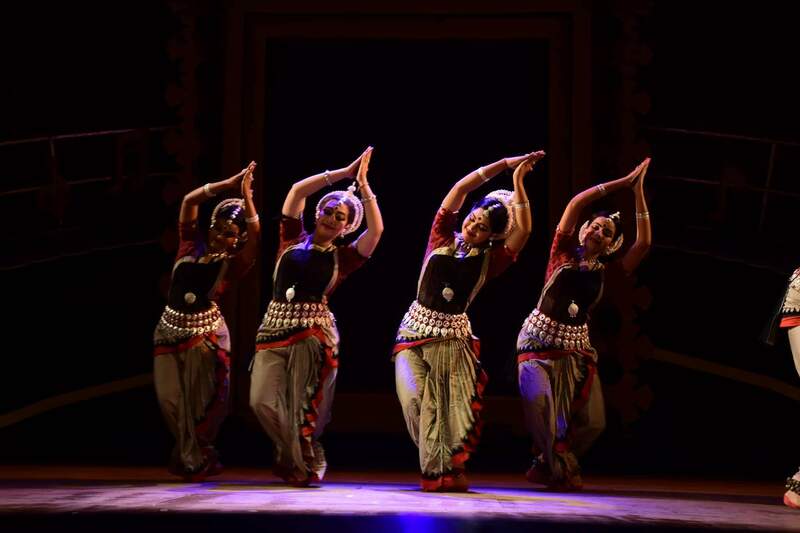 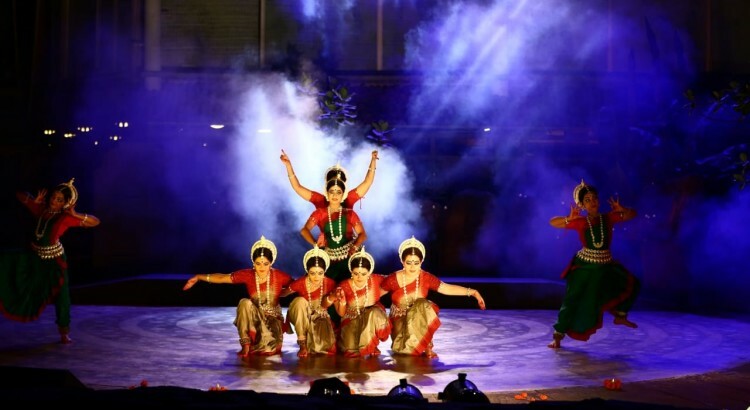 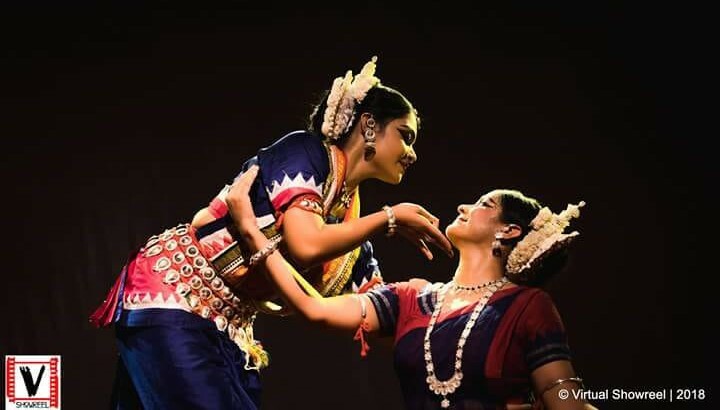 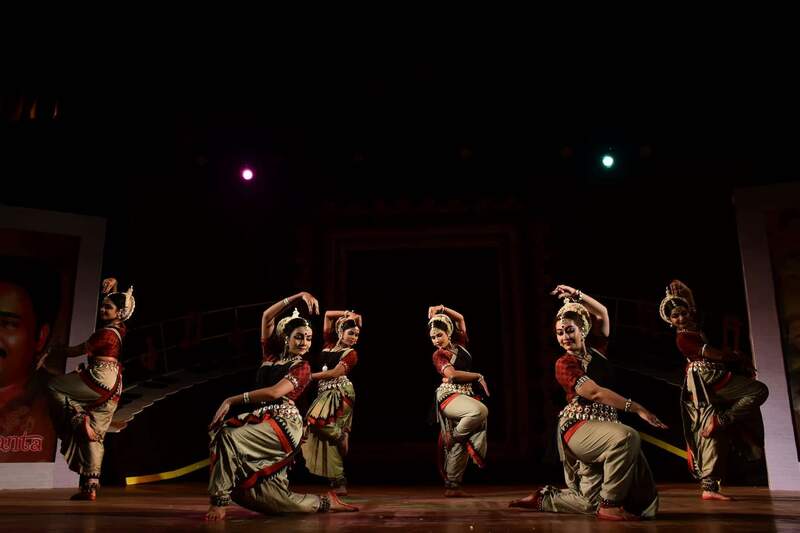 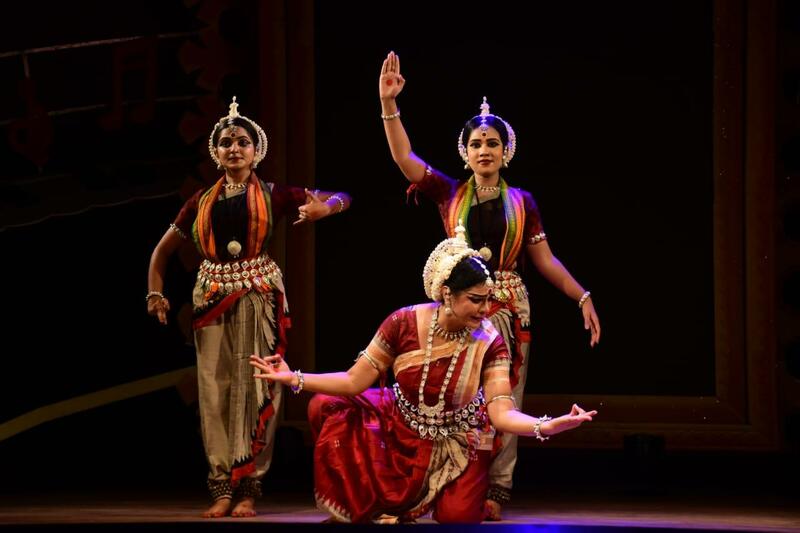 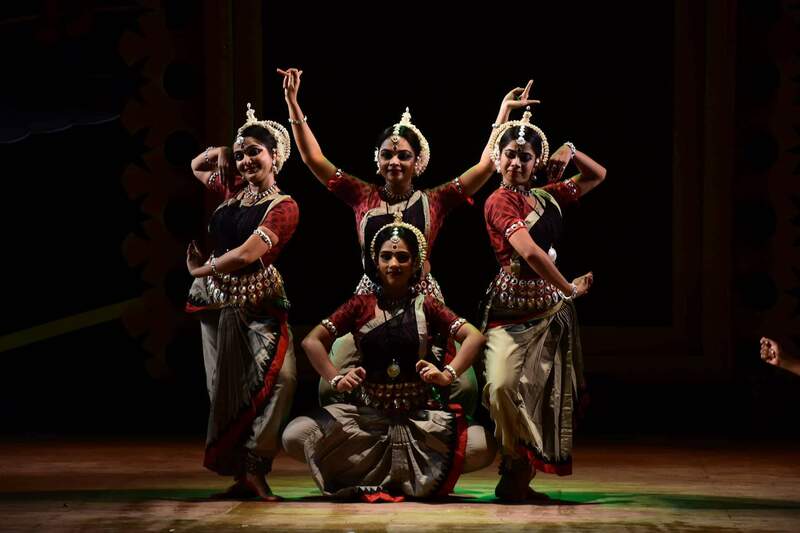 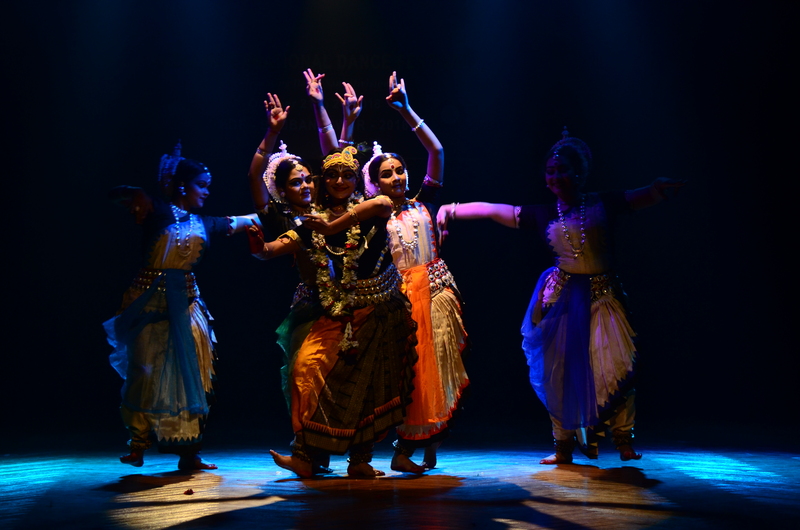 Gunjan dance academy performance of Siddha festival. 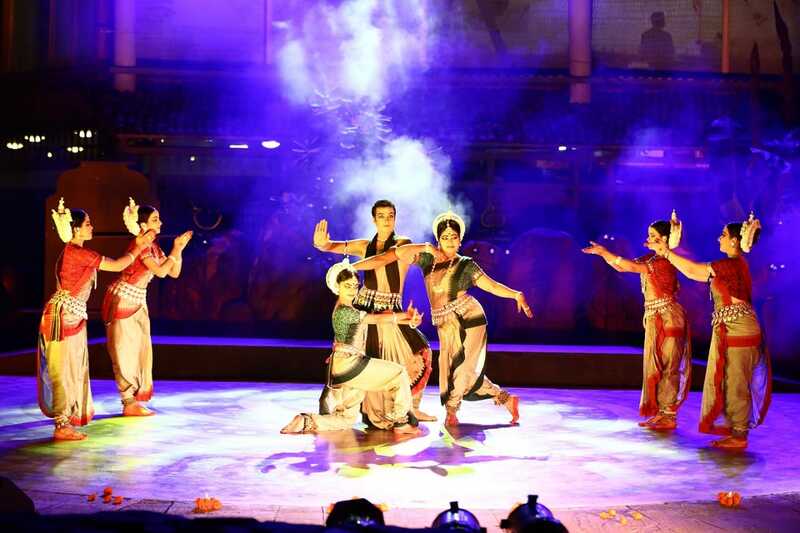 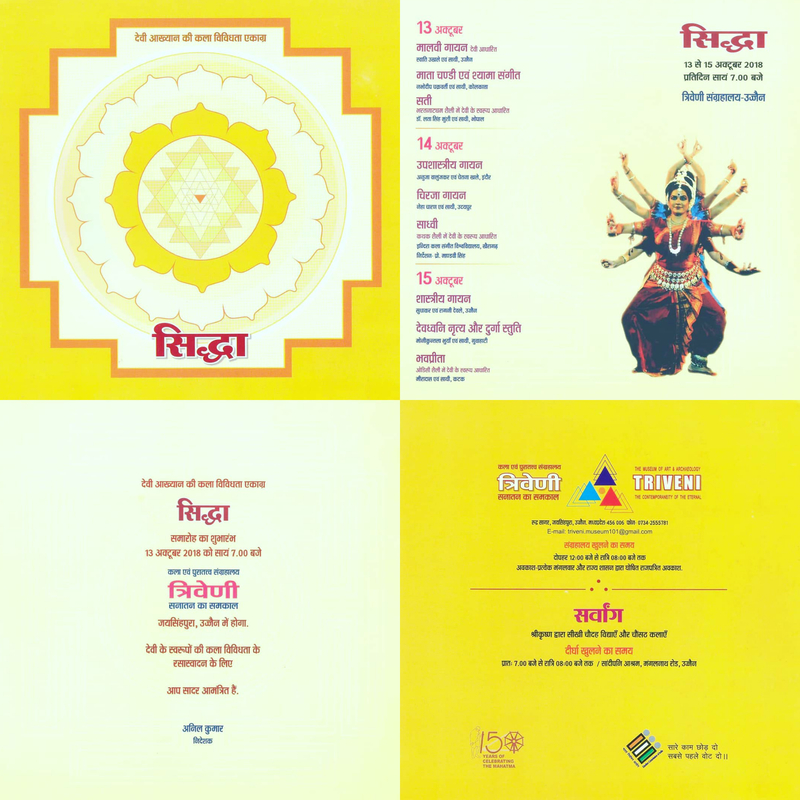 SIDHHA Festival, to be held on 14th October in Bhopal. 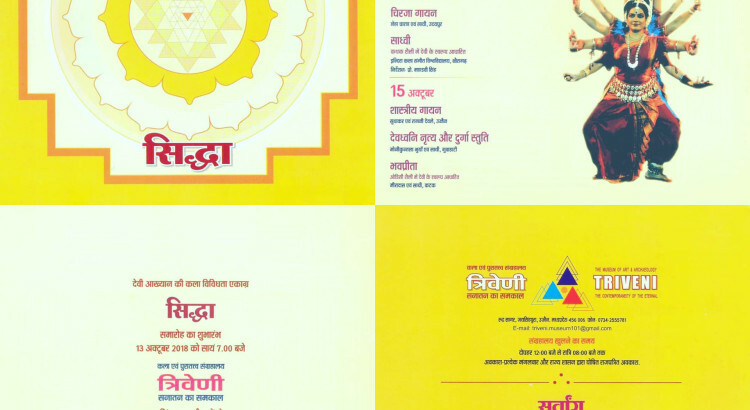 SIDHHA Festival, to be held on 15th October in Ujjain. 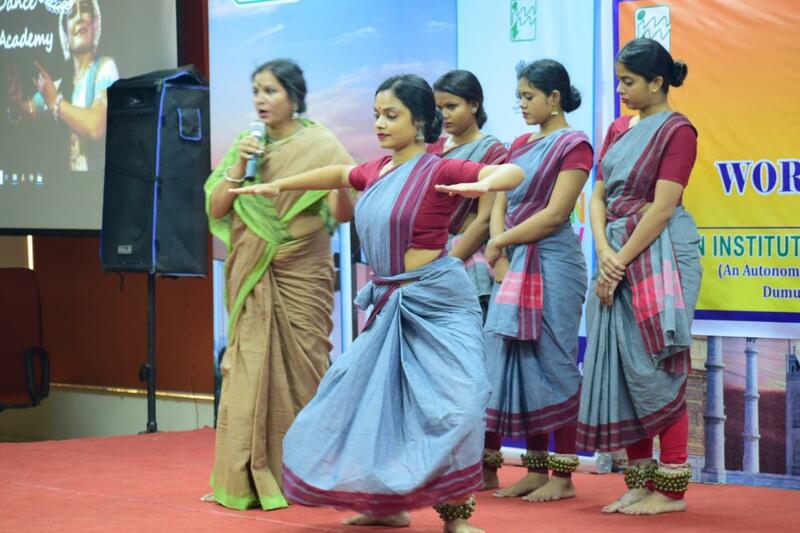 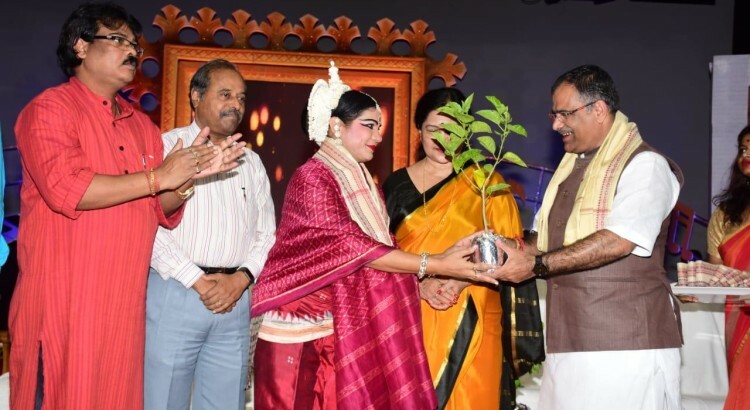 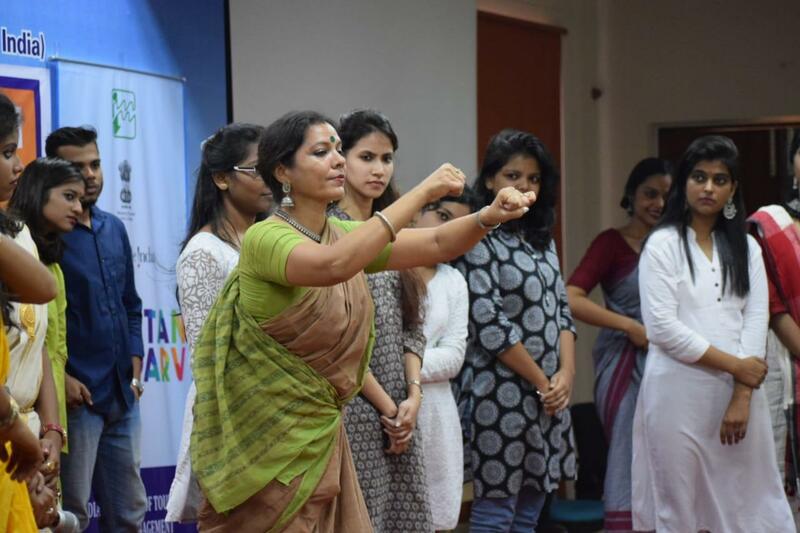 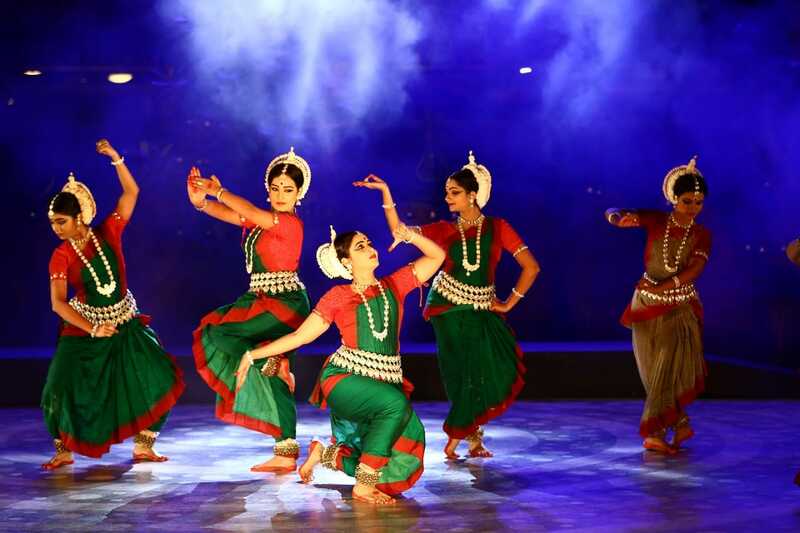 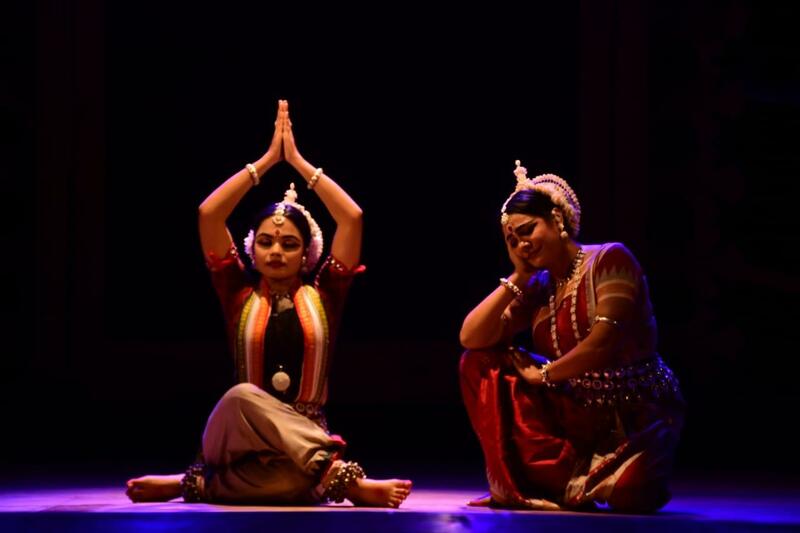 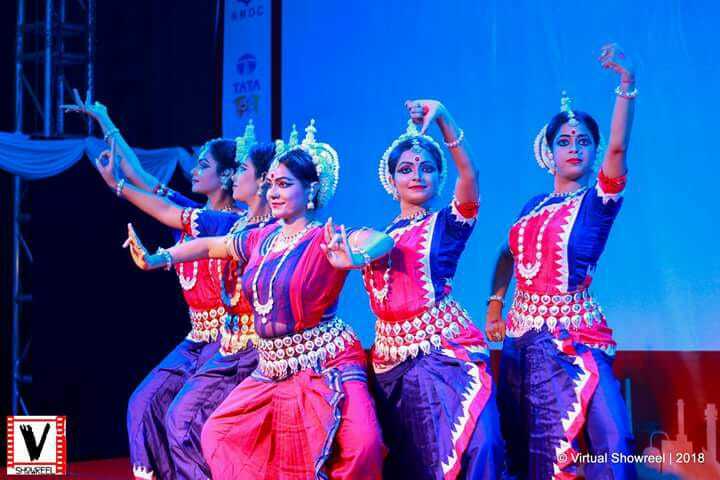 Gunjan dance academy performed at “smruti sumant” an event dedicated to late Sumant Mohanty. 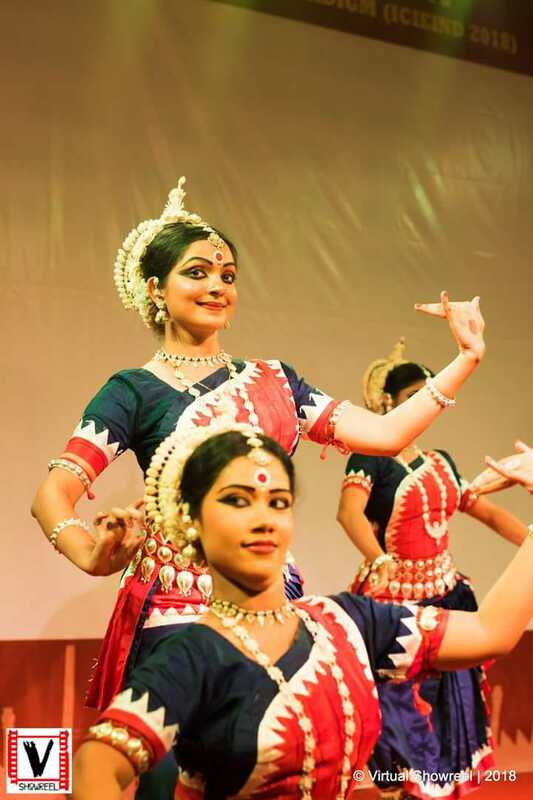 Late Sumanta Mohanty was a versatile music composer who worked and associated with Guru Smt.Meera Das for a long time. 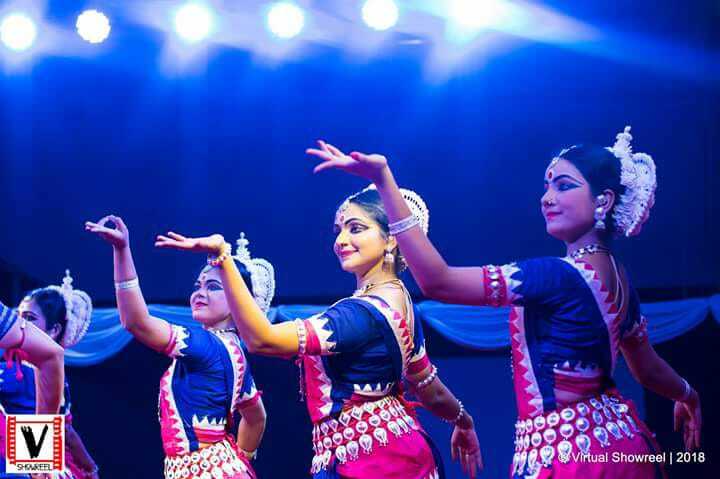 On his Memorial Day Gunjan Dancers along with Smt. 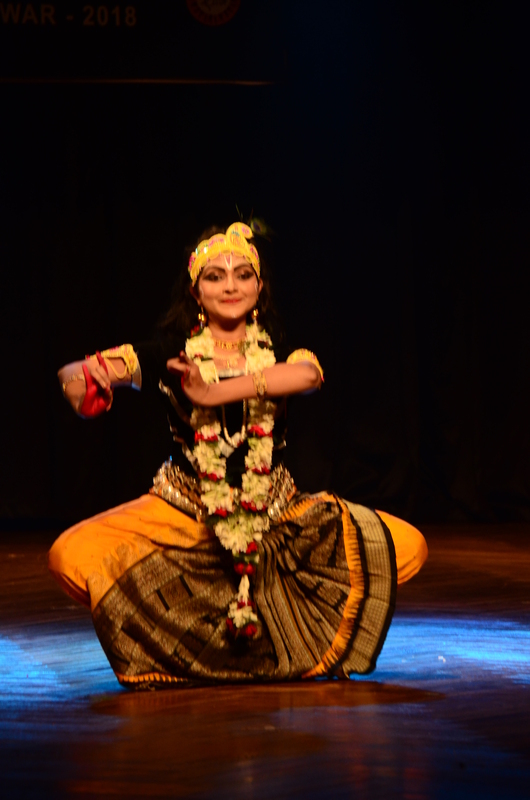 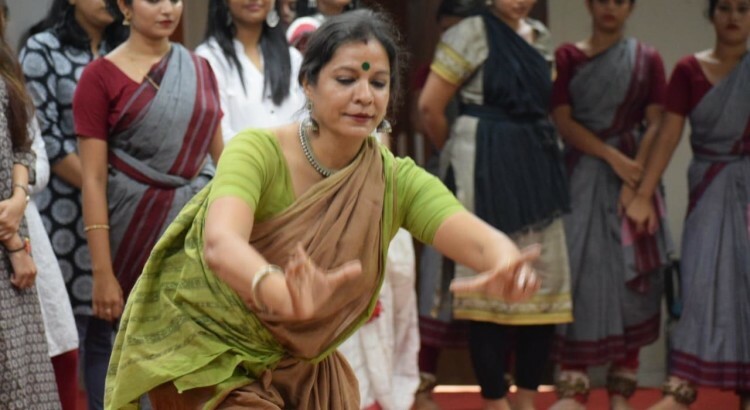 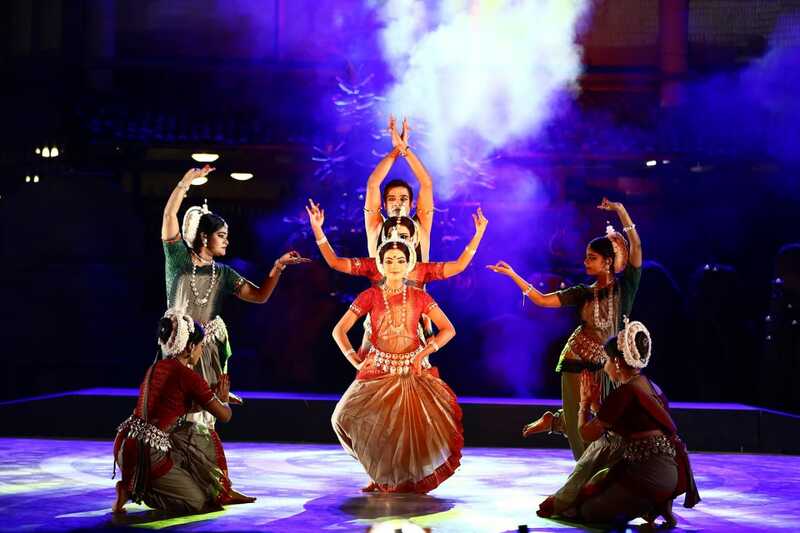 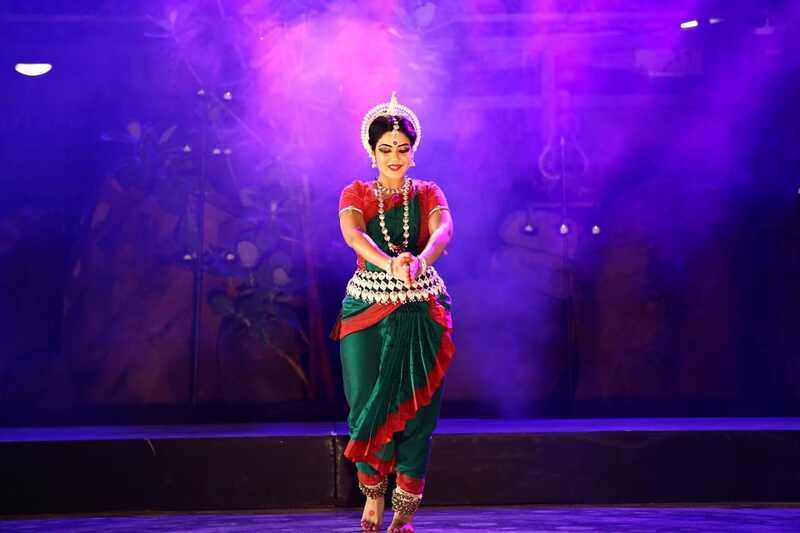 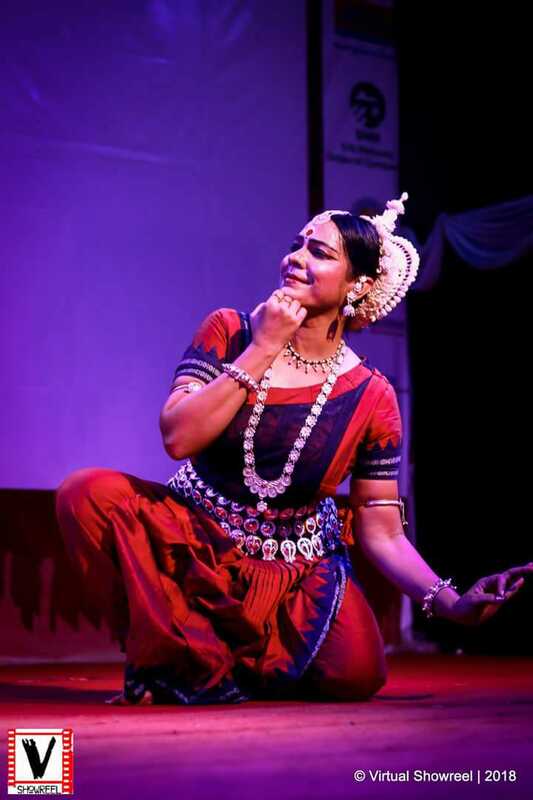 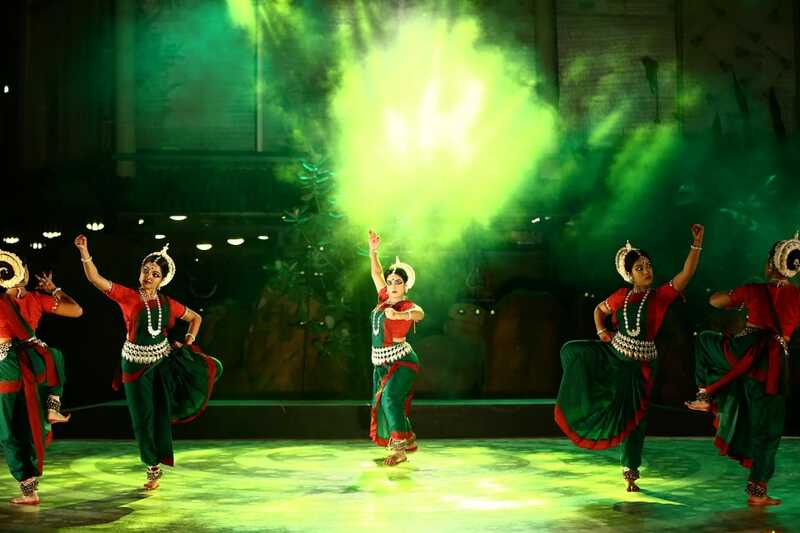 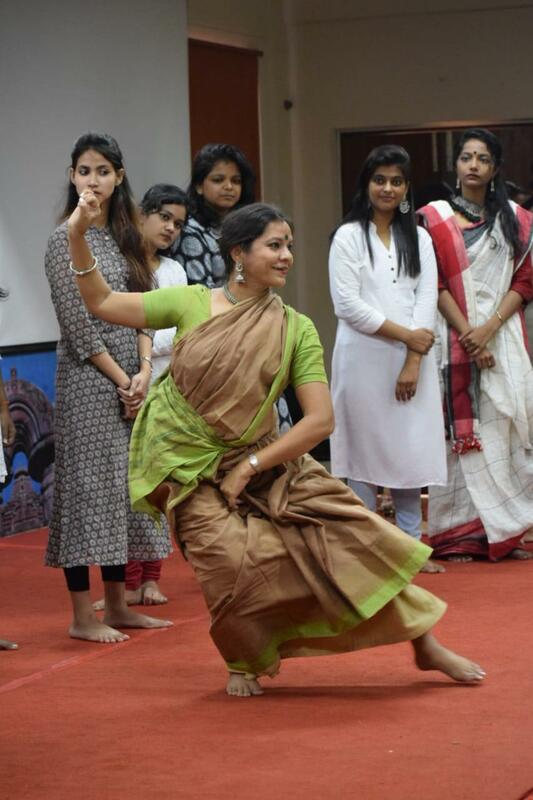 Meera Das performed 3 items Shree Ganesh, Pallavi based in Rag Desh and a Dance drama named Ahalya.